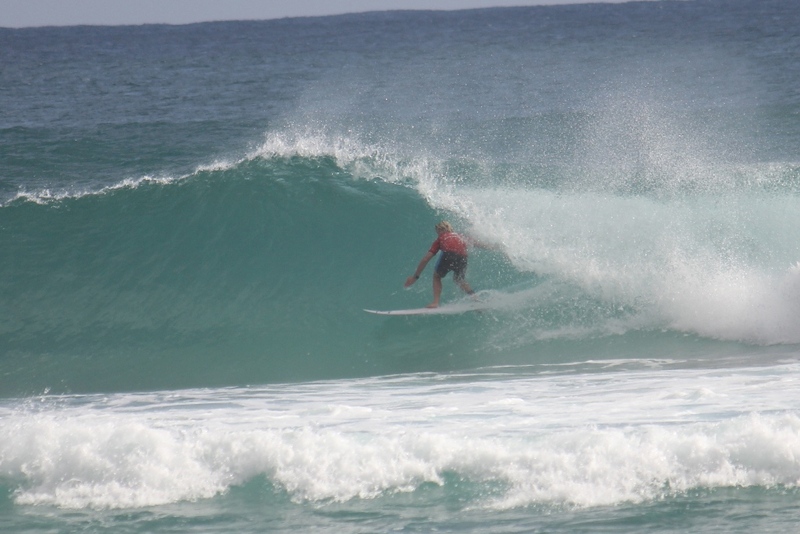 An epic day of surf for day one of the Kirra Teams Challenge 2014, held today at a very fun 3-5ft Rainbow Bay. All surfers ripped apart the great conditions to post some great scores with waves surfed all the way from Snapper through to Greenmount. 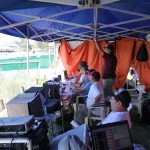 The judges were kept busy with many high scores posted as some surfers reeled off more than 10 turns per wave. Highest Wave score of the day was shared by Oney Anwar, Palm Beach & Daniel Vardy of Noosa who both scored 9.77 in the same heat No. 23!! View Team standings after day 1 of the 2014 Kirra Teams Challenge here. 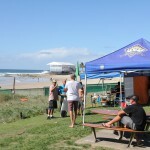 Three surfers from each team (2 juniors and 1 open) competed today, with Merewether claiming top spot after day one with 2 wins and a 2nd, followed closely by North Shelly & Byron Bay. (Kirra currently placed 8th with a 1st, a 2nd & a 3rd). Good luck to all teams competing across the rest of the weekend.